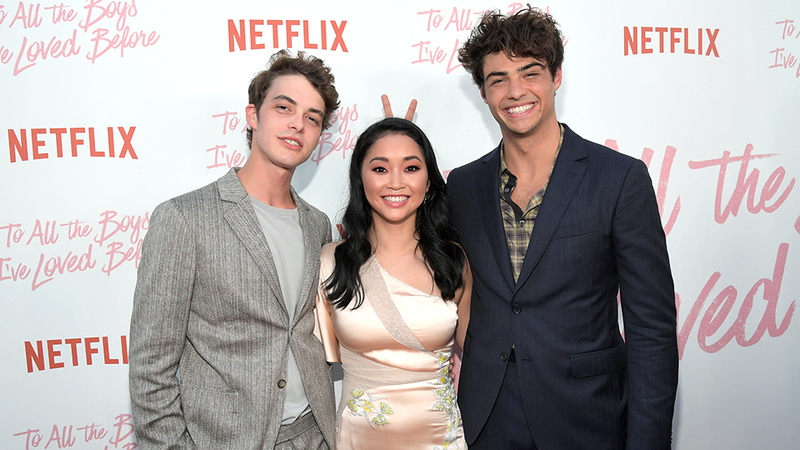 The sequel to extremely popular Netflix original film 'To All The Boys I've Loved Before" is coming back for a sequel. Here's everything you need to know to prepare you for its pending release. Netflix has yet to confirm a release date for the sequel so at the moment we can only speculate when it will premiere. The one thing we are sure of is that filming has begun. If everything goes smoothly then we can expect a late 2019 premiere or an early 2020 premiere. There's also the possibility that Netflix will wait till next year summer. 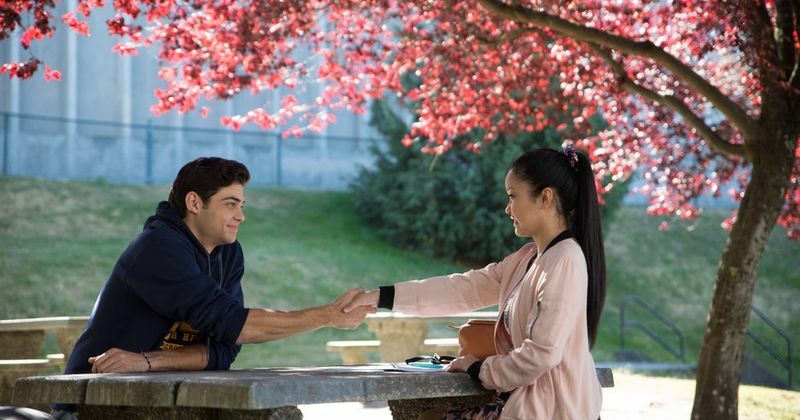 Lana Condor and Noah Centineo are definitely returning as Lara Jean Song Covey and Peter Kavinsky. The both of them not only confirmed their return but also confirmed the sequel in a video posted on Twitter. John Ambrose will also be returning but Jordan Burtchett will no longer be playing the character. He was replaced by Teen Wolf star Jordan Fisher. This news was also confirmed on a Twitter post. Janel Parrish will be back as Lara Jean's older sister Margot, and Anna Cathcart as her younger sister Kitty. John Corbett will return as her dad Dr. Covey. Some new faces were added to the cast recently. Two And A Half Men star Holland Taylor was one familiar face added to the new lineup as well as Riverdale's Ross Butler. Sarayu Blue and Madeleine Arthur were added to the cast as well. The first film stayed very true to the book so we can assume that the second film will do the same. 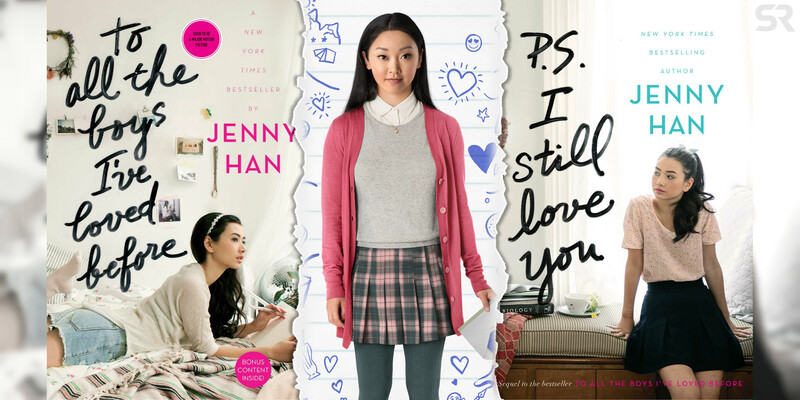 Jenny Han's sequel PS I Still Love You follows Lara Jean once again. In this new book, she gets a job and becomes pen pals with John Ambrose. But things get spicy when Peter decides to bring his ex-girlfriend to a party. At the moment there is no trailer for the sequel. But feel free to enjoy the trailer for the first film.